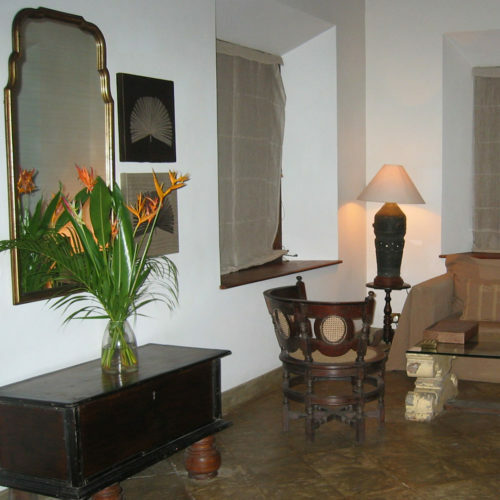 A haven for both solo travelers and couples, the eclectic 18th century Dutch house comprises of just four suites. Boasting private sitting rooms and spacious bathrooms, each suite is decorated in absolute grandeur and the utmost comfort, with period Dutch antiques sitting alongside a beautiful contemporary art collection. 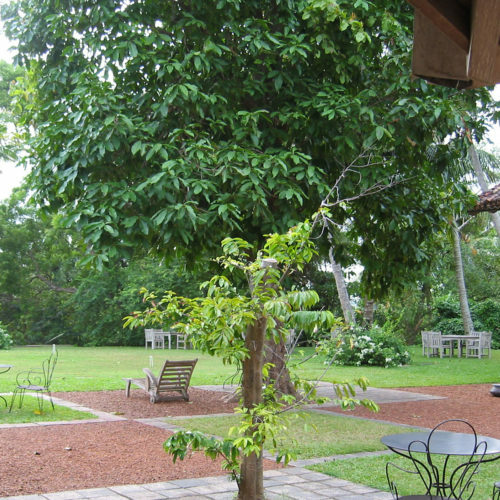 The Dutch House's friendly staff will offer discreet service, serving breakfast whenever you want and wherever you want, be it in the tropical gardens, in the courtyard or on the verandah. Take in the stunning views of Galle Fort, a Unesco World Heritage Site, play a game on the croquet lawn or cool off in the hotel's stunning treetop infinity pool. 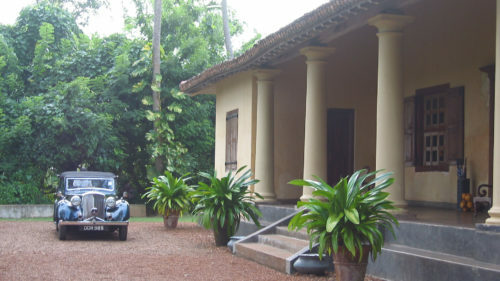 Just minutes from the city center, The Dutch House is perfectly located for sightseeing trips to Buddhist temples and tea plantations, wildlife reserves and beaches.